Right now, thousands of Utahns are struggling with hunger. These are often hard-working adults or seniors who simply cannot make ends meet. Breaking the cycle of hunger is the driving force behind Taste of the Wasatch and the organizational programs who benefit from the event. 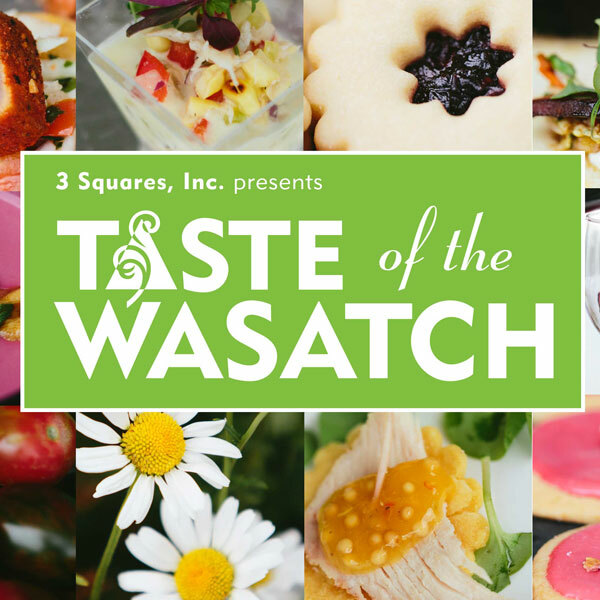 “Funds raised stay local, directly benefitting Utahns Against Hunger, The Green Urban Lunch Box and 3 Squares, Inc.,” explains Taste of the Wasatch event organizer Karen Zabriskie. 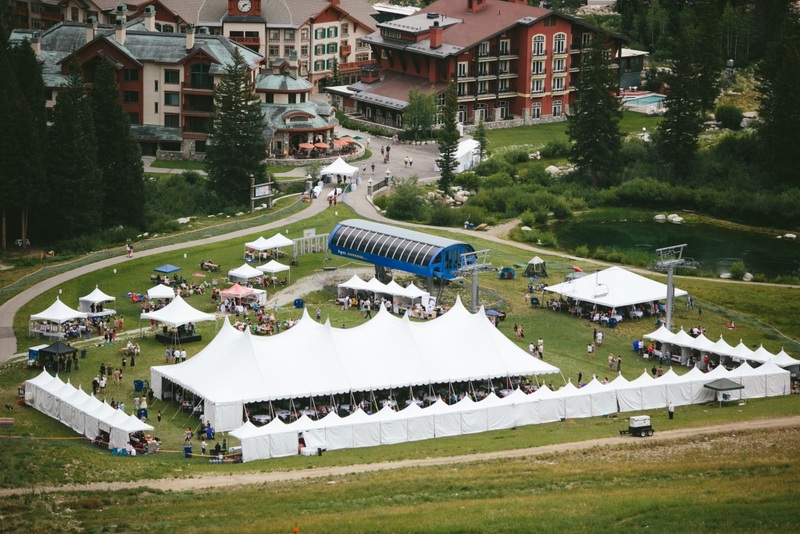 We’re pleased to introduce you to each of the organizations that will receive funds raised from the 2015 Taste of the Wasatch event, scheduled for August 2, 2015 at Solitude Ski Resort. Utahns Against Hunger works to create the political and public will to end hunger by educating and collaborating with local policymakers who decide how programs work. Since 1981, Utahns Against Hunger has worked to expand the reach of nutrition programs to the estimated 1 in 6 households in Utah that struggle to afford enough food. They help shape public policy and make nutrition programs work for the people who need them. Utahns Against Hunger strengthens child nutrition by promoting and expanding summer food programs, school meals and by ensuring that safety-net programs like WIC and food stamps are doing what they are supposed to do. They help build the capacity of local charities and ensure that people in need know where to go for help in their local communities. The Green Urban Lunch Box offers four programs designed to teach and provide. At the heart of The Green Urban Lunch Box is a 35-foot school bus that has been converted into a mobile greenhouse. The bus is used as an educational tool to teach children in the community about the scientific, agricultural and social aspects of growing food in urban and suburban environments. Partnering with SLCgreen, Real Food Rising and TreeUtah, The Green Urban Lunch Box also helps better utilize fruit trees in residential areas around the city. By registering with this program, residents receive help from knowledgeable volunteers in maintaining their trees for optimal growth and yield, as well as help in harvesting. In return, the excess fruit that the homeowner would otherwise be unable to harvest or salvage is shared with local food-assistance programs. The Back-Farms project provides elderly community members with local volunteers who work together to convert backyard space into urban farms. Through the work of volunteers and the efforts of homeowners participating in the program, overgrown yards are transformed into fertile gardens. The elderly participants and volunteers nurture a relationship through weekly visits. The vegetables grown are divided evenly between homeowner, volunteers and the Green Urban Lunch Box gardener. Finally, the community farm and orchard is a plot of land in Layton that has been reclaimed and cultivated with the help of community members and volunteers. Owned by UDOT, the 37-acre formerly abandoned orchard now produces fruit that is harvested and distributed in food deserts. This incubator farm or farmer training program helps community members develop and maintain small farm plots, growing fresh produce for local markets. This year, the program had 13 new farmers on the property, working and learning what it take to start a farm business. 3 Squares runs Taste of the Wasatch, raising funds critical in supporting anti-hunger programs in Utah. This Utah non-profit itself teaches food-insecure children life skills about healthy food choices, providing knowledge and skills about food, food choices and preparation (including storage and cooking) and how those choices will lead to a healthier life. 3 Squares chef-taught program, teaches kids hands-on cooking skills; and provides healthy food choices and introduces youth to food basics. Partnering with an after-school program teaching kids (ages 12-18) life skills through food, 3 Squares brings in a top chef to work with the kids on food, food science and sustainability. Every week, these students learn about healthy food choices, sourcing and preparing their own meals. Over time, this program will positively impact over 50,000 households in Utah. In addition, 3 Squares hopes to build a community/family teaching kitchen to teach under-served and food-insecure residents about food. Building on their current after-school teaching program, the program hopes to empower residents to return to the kitchen and inspire a new generation by making cooking more practical for everyone. At the heart of the teaching kitchen, everyone will learn about healthy food, how to prepare and store, and how to shop on a budget to stretch food dollars. Each family will be partnered with a chef to learn the fundamentals of what healthy food can do to strengthen themselves physically, and strengthen their families and communities together. To help support these worthy causes, tickets are still available to Taste of the Wasatch on August 2, 2015 at Solitude Ski Resort.